Reeling from the loss of their first baby, Macy Duncan and her husband Ben flee their grief and enter an unknown world as Ben accepts a job offer that takes them to the far reaches of Southern Bolivia. While Ben's work takes him into the dangerous politics of coca farmers and indigenous rights, Macy sinks deeper and deeper into a bottomless depression, one that threatens to never loose its hold. Seeking to run away from it all, Macy trips over a mysterious basket left on her doorstep. A basket that begins to cry. 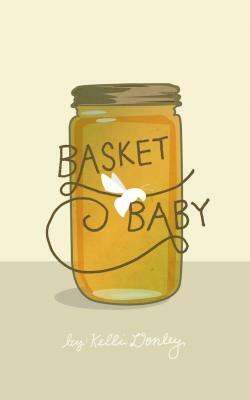 In BASKET BABY, a tale of loss, grief, and the overcoming power of love, Macy and Ben must embark on a journey to find the mother of this abandoned baby and, maybe, find the path back to each other along the way.